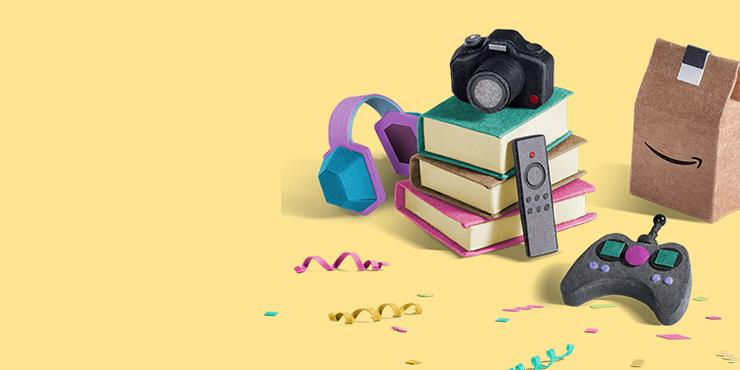 Amazon’s annual shopping event will last 36 hours - ending at midnight July 17th - with a number of deals exclusively available for Prime members on amazon.com.au. Here are the best Australian Prime Day deals we've managed to find. If you don't see anything you like below, keep in mind that Amazon are planning rolling out additional discounts over the course of Prime Day. As they do so, we'll be adding them to this article, so be sure to check back in over the next day or so. 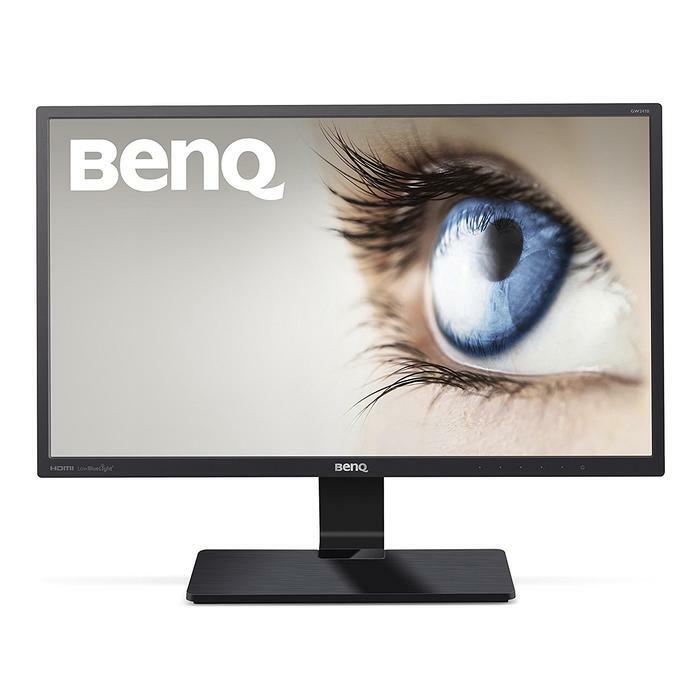 If you're in the market for a monitor for your desktop of workstation, BenQ's 27-inch Business Monitor and 23.8-inch Eye Care monitors are currently both up to 35% off. For the former, this means it's priced at $249 (down from $329). For the latter, we're talking a discount from $199 to $109. 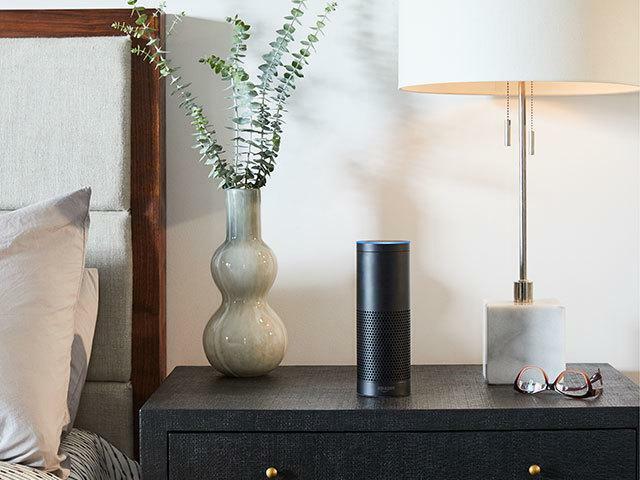 If you've been on the fence about picking up any one of the Amazon's Echo smart speakers, Prime Day is looking like a great chance to pick one up on the cheap. The Echo Dot is down from $79 to $39, the standard Echo has dropped from $149 to $109, the Echo Plus has slipped from $229 to $114 and the brand-new Echo Spot has gone from $199 to $149. The only downside is that this deal is only for Amazon Prime members. If you're an iOS user who needs to pick up a new Lighting to USB cable or are looking to pick up a few spaces, it literally doesn't get much cheaper than this. 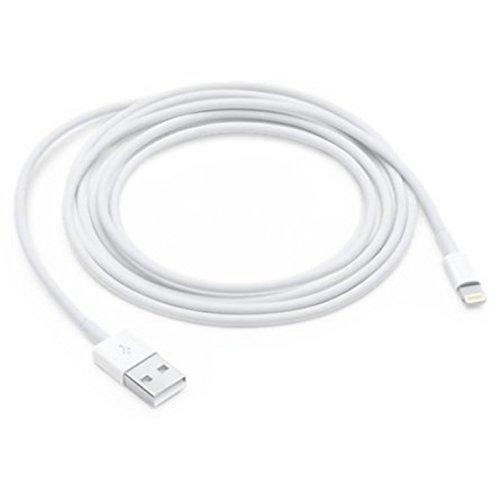 YF's Apple Certified Lightning to USB Cable's are usually $12.99 but, for the duration of Prime Day, you can pick one up for a thrifty $1.76. You can find this deal here. Unsurprisingly, Amazon's range of Kindle e-readers is also pretty being discounted during this year's Prime Day. 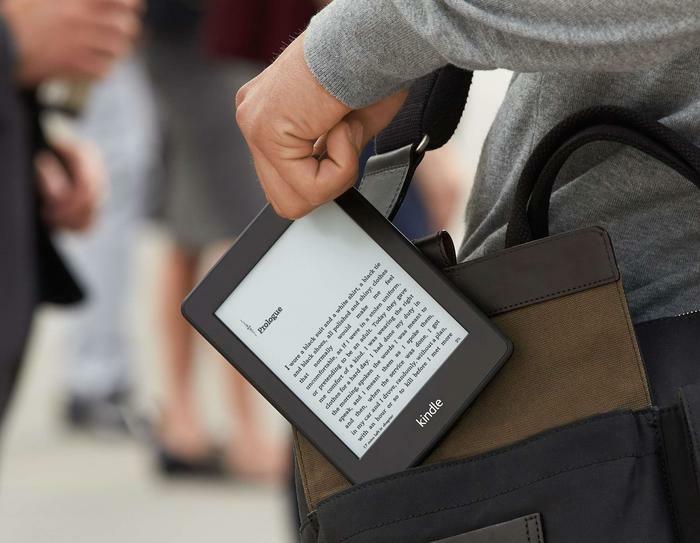 The regular Kindle is down from $109 to $79 and the Kindle Paperwhite has also had its price slashed from $149 to $129. Unfortunately, there are no discounts on the top-of-the-line Kindle Oasis. 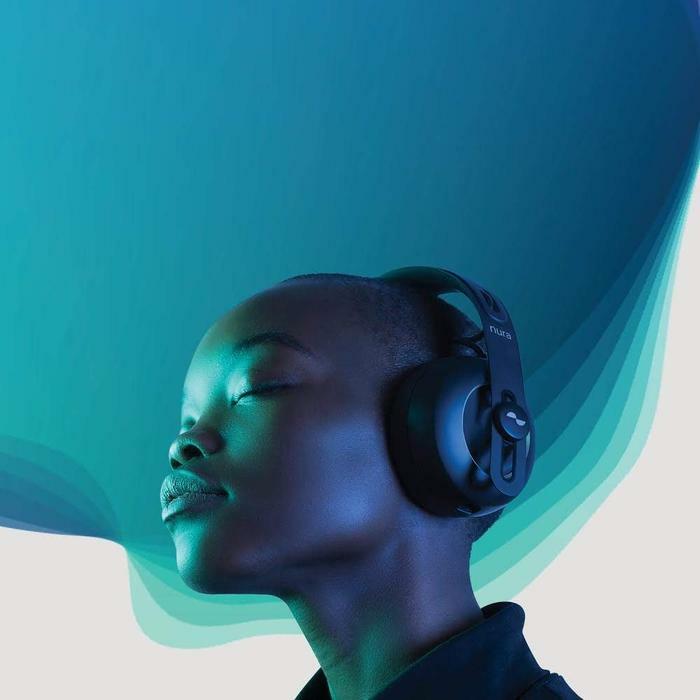 Nura's ear-scanning wireless headphones (which we recently reviewed) are a couple of hundred dollars cheaper during this year's Prime Day. Ordinarily, they're priced at $499. For now, they've been cut to $379. Unfortunately, this deal is due to expire later this evening and it is only available to Prime members. If you've been holding yourself back from upgrading to the HDR and (sort-of) 4K-enabled Playstation 4 Pro, this deal might be the one that pushes you over the line. 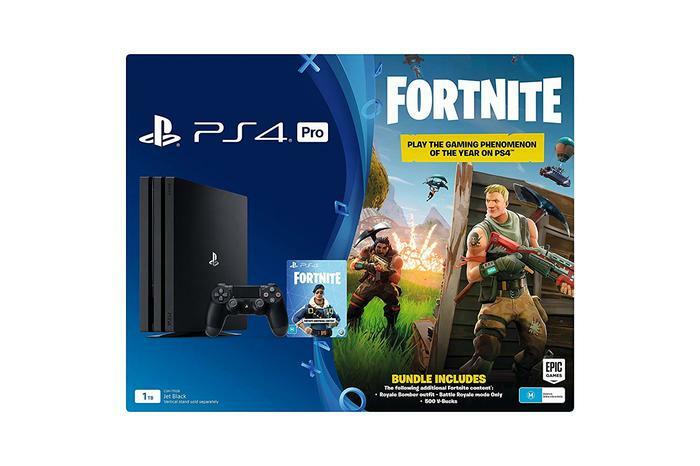 Down from $519, a Prime Day discount puts the bundle (which comes with bonus DLC for battleroyale game Fornite) at $379. Not enough data? This year's Prime Day has a ton of solid discounts on Seagate's range of external hard drives. The 2TB Seagate Backup Plus is down from $117 to $84.99. The 5TB Backup Plus Portable is down to $199 from $249. 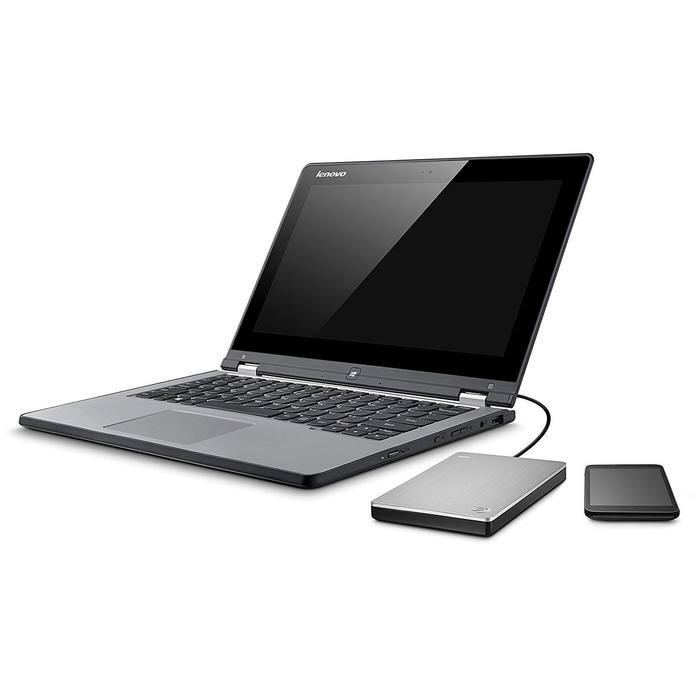 Meanwhile, the 4TB Seagate Expansion Portable USB 3.0 is down from $177 to $129 and the DJI FlyDrive comes in at $119 versus its regular $169. You can find these here, here, here and here. Microsoft's Xbox One S has dropped to one of its lowest prices ever. 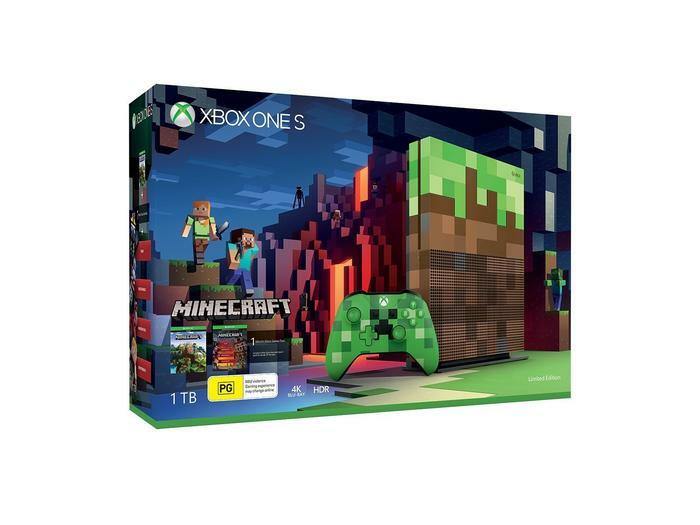 Usually $319, this $199 bundle nets you a 1TB Minecraft-themed Xbox One S and a download code for the block-based sandbox game, plus the Redstone DLC pack. You can find this deal while it lasts here. 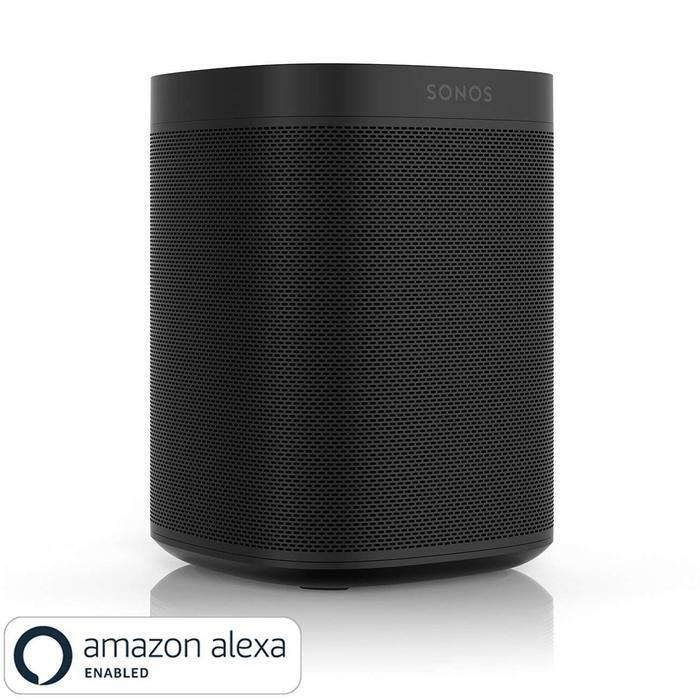 Sonos' versatile smart speaker is down from $299 to $249. We'd rate it as one of the best smart speakers on the market and while it only has Alexa for now, Sonos have committed to bringing Google Assistant to the device later in 2018. Sennheiser are running some pretty sizable discounts on their range of high-quality headphones during this year's Prime Day. The Urbanite XL Wireless is down from $297 to $239. The Momentum OEG Ivory is down from $310 to $209. 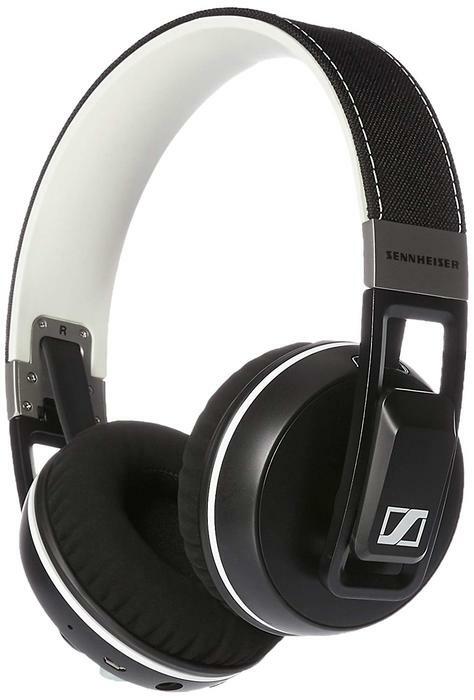 Finally, the Sennheiser Momentum2 OEBT Ivory is down from $459 to $389. You can find these deals here, here and here. 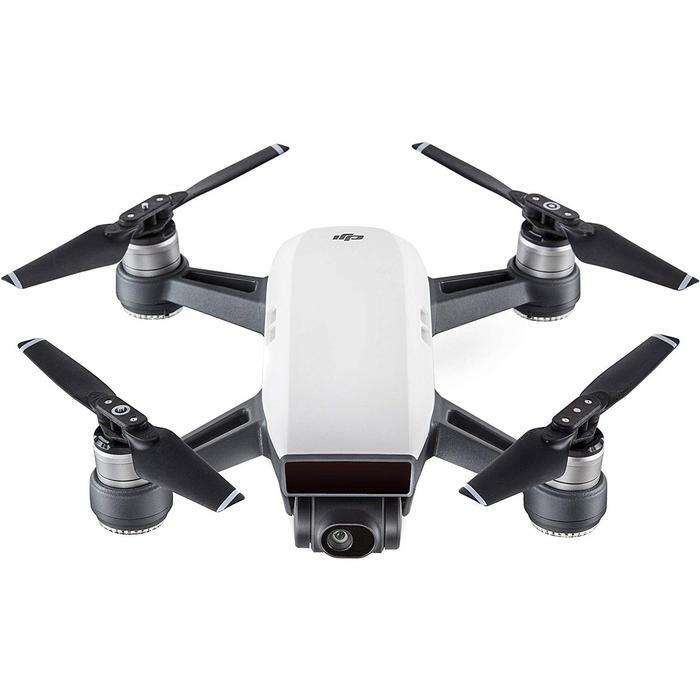 DJI's latest entry into portable drone space can be picked up with some solid savings during this year's Prime Day. Ordinarily, it's priced at $759. For the duration of the next day, it's $639. 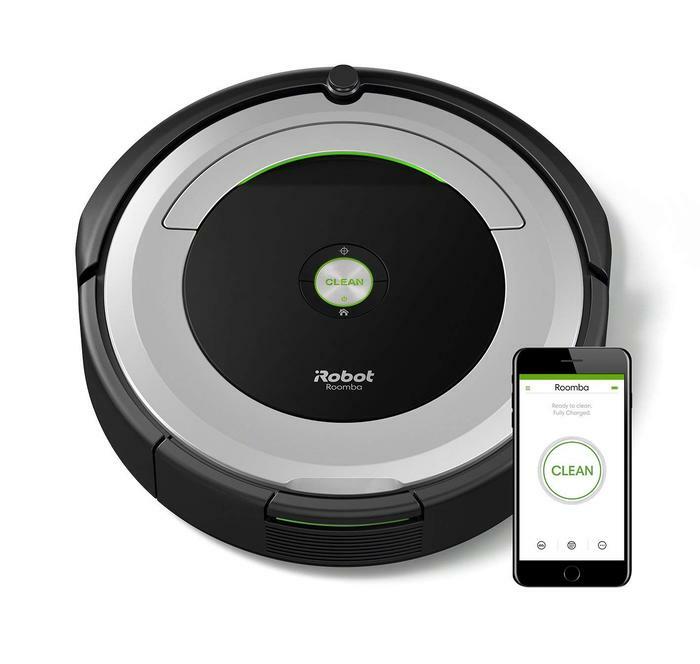 If you're looking to pick up a smarter kind of robot vacuum cleaner this Prime Day, iRobot's Roomba 690 Robot Vacuum with Wi-Fi Connectivity is a solid option. What's more, it's been discounted down from its regular $849 to $579. Again - Amazon are planning rolling out new, timed discounts over the course of Prime Day. As they do so, we'll be adding them to this article, so be sure to check back in over the next day or so.